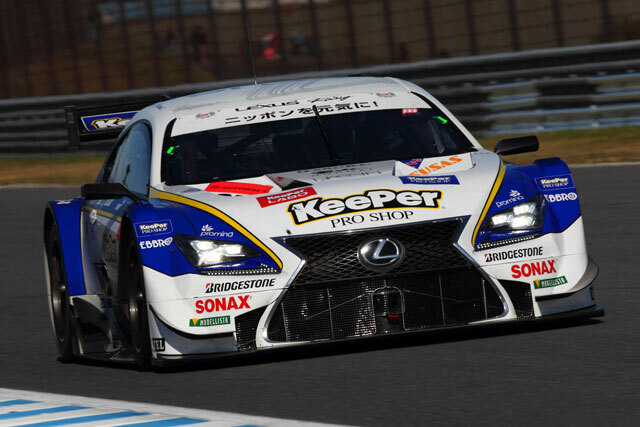 The KeePer TOMS’s racing team of Ito Daisuke & Andrea Caldarelli have won the Super GT Round 8 GT500 class in the #37 Lexus RC F. The race took place at Twin Ring Motegi in Japan. This was the final race of the season. The WedsSport ADVAN RC F team of Juichi Wakisaka & Yuhi Sekiguchi were the next highest Lexus team at sixth place. The second place finish today means the KeePer TOM’S team will finish second overall in the season standings. Unfortunately, the tenth place finish by the PETRONAS TOM’S team dropped them from first overall to third overall. All in all, a great showing by the Lexus GT500 teams!